Some people want to do all the work themselves when it comes to their farm, including building their own barns with metal barn kits, and that is just fine. 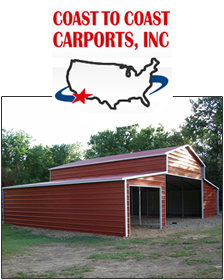 But for the rest of us, places like Coast to Coast Carports can build your metal barn for you. Professional installation of a great product is just one of the reasons that you can look to Coast to Coast for your next barn or agricultural building. Protection is one of the most important things when it comes to your farm. You have insurance for your vehicles, buildings, and even your crops, but how are you protecting your equipment or crops after they have been used or harvested? It seems every year a hay stack goes up in flames or grain gets rained on before it can be safely transported. 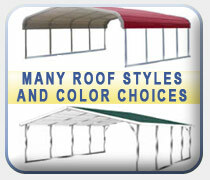 You can buy metal barn kits and hope to get them built yourself before the inclement weather comes, or you can go with the pros at Coast to Coast and get your brand new steel building. After your order and everything goes through, the installation can take as little as an hour! 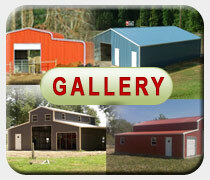 Imagine having a brand new and specific place to store your next harvest away from your farm equipment and vehicles. Not only will your harvest be protected from rain or snow, but from any kind of damage that being close to your other equipment might cause. 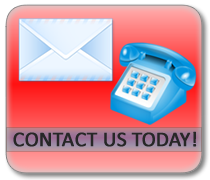 At Coast to Coast, we believe in making sure that you get the best quality steel buildings available, and that includes everything from fabrication to installation. We offer the best guarantee in the business; 20 years on rust through of framing on roofing material assuming normal user care and maintenance. You are going to get a great product that will last a lifetime; contact us today and find out more about your next great investment.